American Express is a well-known credit card company. Plenty of their cards are designed with frequent fliers and travelers in mind. The iconic Platinum Card comes with many perks. 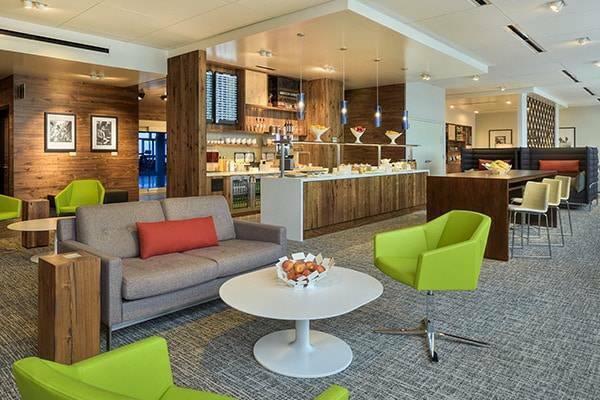 One of the perks includes access to the Centurion Lounges American Express operates at airports across the globe. The only problem was that these lounges could get crowded very quickly during banks in popular destinations. Dallas, home to American’s largest hub, was especially prone to these issues. American Express has tried multiple solutions. First, guest policies were restricted to the cardholder and two guests. 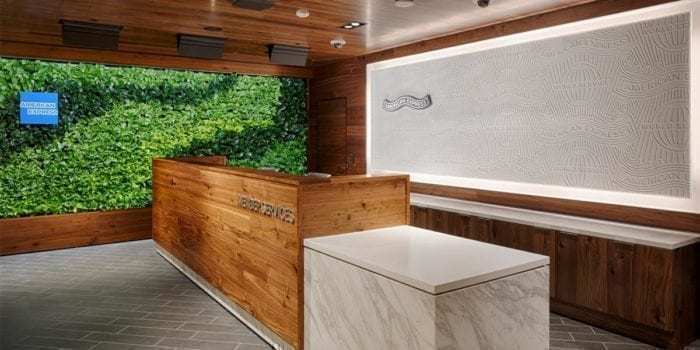 Simultaneously, American Express expanded some of the lounge square footage, but even then the popularity has simply overcome the amount of space available at these lounges. 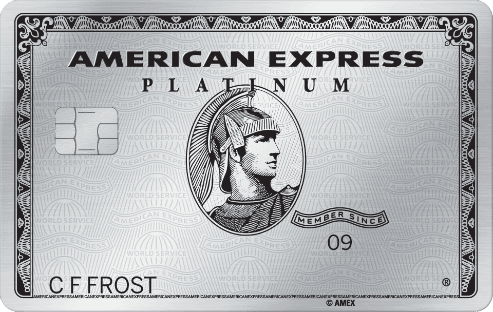 So, American Express is looking to do something different this time around. 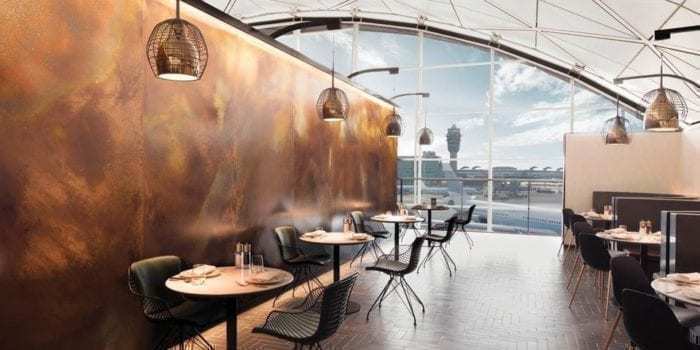 Starting on March 22, 2019, there will be a three-hour time limit for access to the Centurion lounges. Currently, access is granted to Platinum Card members who are departing, laying over, or connecting from the airport where the lounge is offered. However, there is some grace here, this three-hour time limit does not apply to Platinum Card members who are connecting. Currently, Platinum Card members and Amex Centurion Members may access the Centurion lounges. To access, simply provide your boarding pass for the same-day flight, the valid American Express card, and an ID of some form. If you are traveling on a standby ticket, you are not allowed access to the Centurion Lounge even if you meet the aforementioned requirements. According to their policy, the boarding pass must show a confirmed seat or zone assignment for the flight in question. If you’re worried about your options after three hours, remember that American Express Platinum Cardholders also receive access to other lounges in the airport or restaurants where you can receive a dining credit through Priority Pass. These are good options for passing time at an airport if you arrive early for your flight. Ultimately, this is a move designed to help make the lounge experience better for everyone. The three-hour time limit is generous and ample time to enjoy a lounge before a flight. Hopefully, this does reduce crowding at Centurion Lounges. If you are an American Express Platinum Cardmember or a Centurion member, remember that there are other options should you exceed your time limit at the lounge and can vary depending on which airline or alliance you are flying with. So overall, this news is not all bad if it works. What are your thoughts? Have you visited a Centurion lounge before? Let us know in the comments below!